Product information "Distillate barrel Tokaj Oak 56 l and 112 l"
This is a new series of barrels which are made of Tokaj oak. 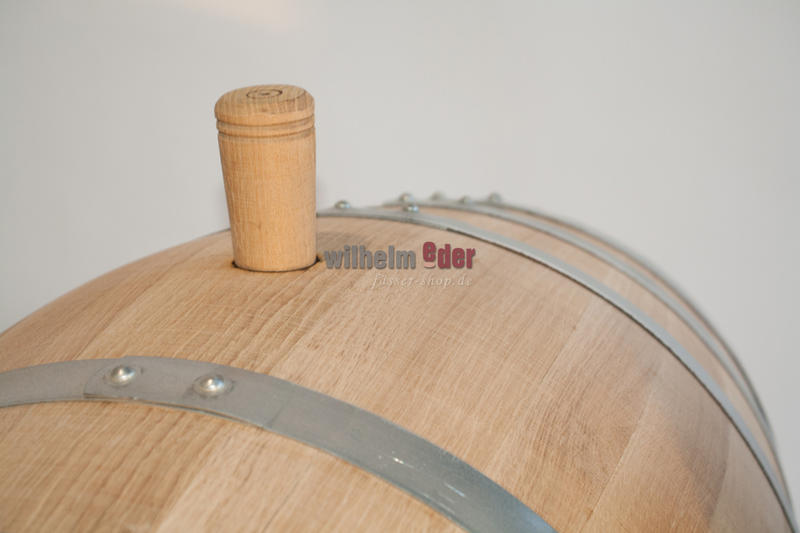 The oak grows on volcanic soil in an Hungarian area named Tokaj. 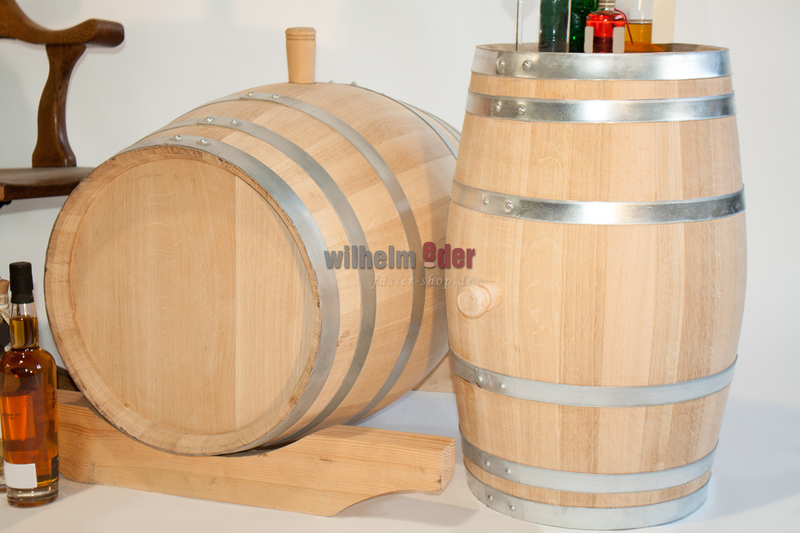 The barrels are produced in the city Erdöbénye in a traditionally cooperage near the Slovakian border. The trees grew very slowly and have fine pores similiar to the German oak. 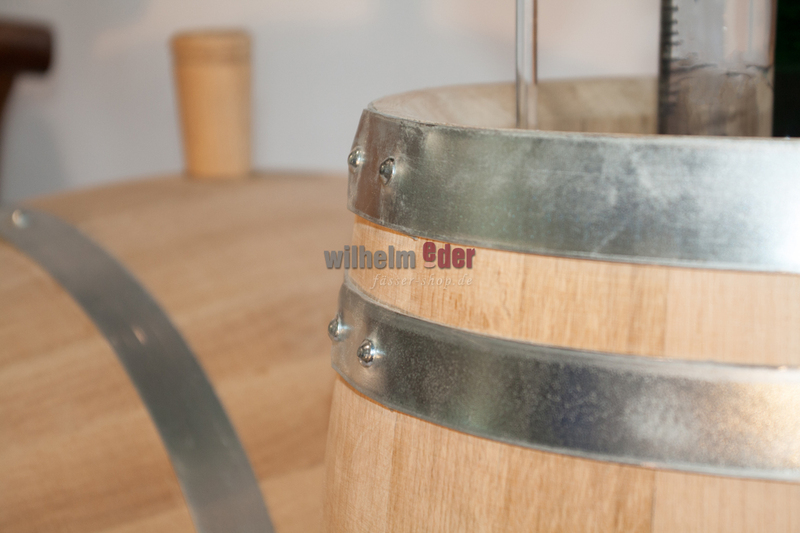 It is an ideal barrel for maturing distillates (especially Rum, Whisky and distillates made of stone fruits) with a medium toast. It offers a nice golden yellow color and flavors like roasted bread and dried plum. It yields a nice balance between sweetness and spiciness and has less tannins than the Limousin oak. Please note, the content indicated for wooden casks do not correspond with net capacity. The capacity can be higher or even less. Balances are not reason for reclamations.